Jimmy Kimmel had some fun devouring Central Texas barbecue recently. The late-night talk show host stopped in at none other than Austin's champion barbecue haunt, Franklin Barbecue, to get a taste of what everyone can't stop raving about. 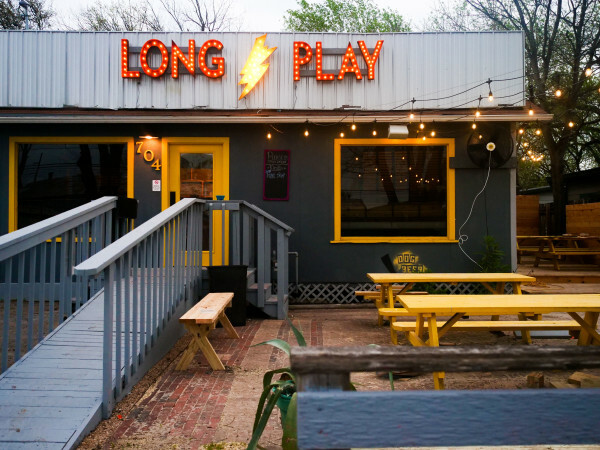 Other stops on the comedian's gorging tour included La Barbecue, John Mueller Meat Co and Micklethwait Craft Meats. For more information, check out the dynamic, deadpan comedian's Twitter feed. In preparation for its very first brick-and-mortar location, The Peached Tortilla is continuing to host a series of no-holds-barred pop-up dinners. 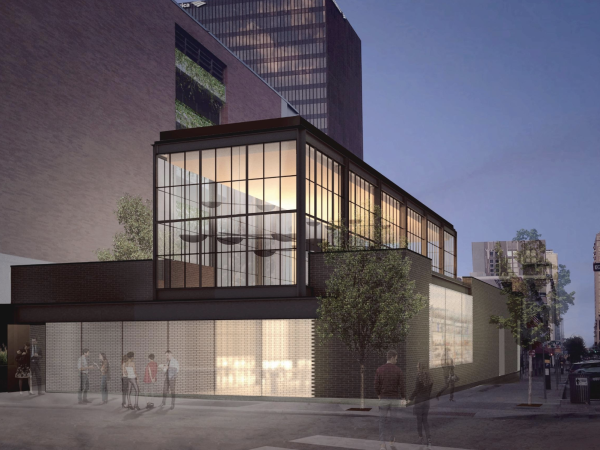 The upcoming restaurant will host a third seasonal feast at 7 p.m. on Friday, February 28 at 3700 Thompson Street. Tickets for the special occasion dinner are $50, and according to a press release, the team plans to use the feedback from these dinners in developing their final restaurant menu. For more information, contact The Peached Tortilla. In other trailer news, East Side King announced via Twitter that Saturday, February 15 will be its last day at the Grackle location. 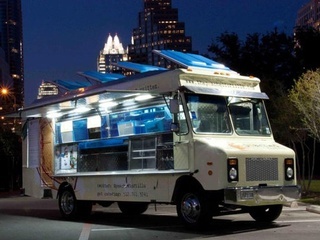 The tweet suggests the trailer's pop-up business will continue; upcoming pop-ups can be found on the restaurant's website. According to Eater Austin, Shawn Cirkiel is possibly looking into real estate for a new project entitled Bullfight. Cirkiel is supposedly still in the early stages of hunting down a brick-and-mortar space, but we'll keep an eye out to see how this story develops. Épicerie has added a new pastry chef to its team: Portland native Heather Butcher has been welcomed into the Rosedale restaurant's kitchen, bringing experience from the likes of John Besh’s well-regarded Borgne in New Orleans. And right in time for the heyday that is Valentine’s, Butcher is featuring two new desserts, Lavender Honey Goat Cheese Cheesecake and Dark Chocolate Bavarois, on the menu. Épicerie will also be offering a Graham Beck Brut Rose to pair with the two lovely sweets. laV's opening is slowly but surely creeping up on us. And with that, the restaurant recently announced the hiring of two sommeliers: Darren Scott and Rania Zayyat. 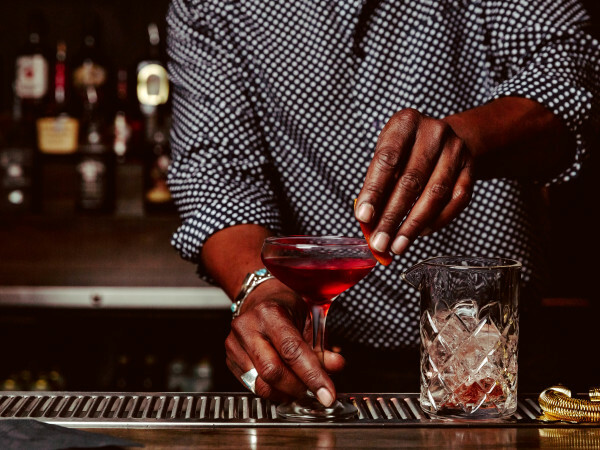 Scott hails from Austin but spent the last few years working in New York City, most recently in Mario Batali's famed Babbo where he managed the bar program and portfolio selection of a 1000-plus Italian wines. Zayyat is a Houston transport, most recently serving as the assistant sommelier at Pappas Bros. laV Managing Partner Vilma Mazaite will continue lead the beverage program, with help from Scott and Zayyat, of course. We can't wait to see what this team brings to the table (pun intended). Good news for all you Veronica Mars fans out there: Qui will be featured in the show’s highly anticipated film. According to a tweet from designer Keith Kreeger, the restaurant — and Kreeger's plates — will make an appearance somewhere in the movie. Here's hoping the restaurant makes through the editing process! P. Terry's announced Thursday afternoon that its beloved peanut butter shake returns on Friday. And, those with peanut allergies need not fret: "all P.B. shakes will be made using their own special mixers," so no cross-contamination will occur.